Self Care isn't something I've been paying much attention to lately. Putting myself second has become, well, second nature. 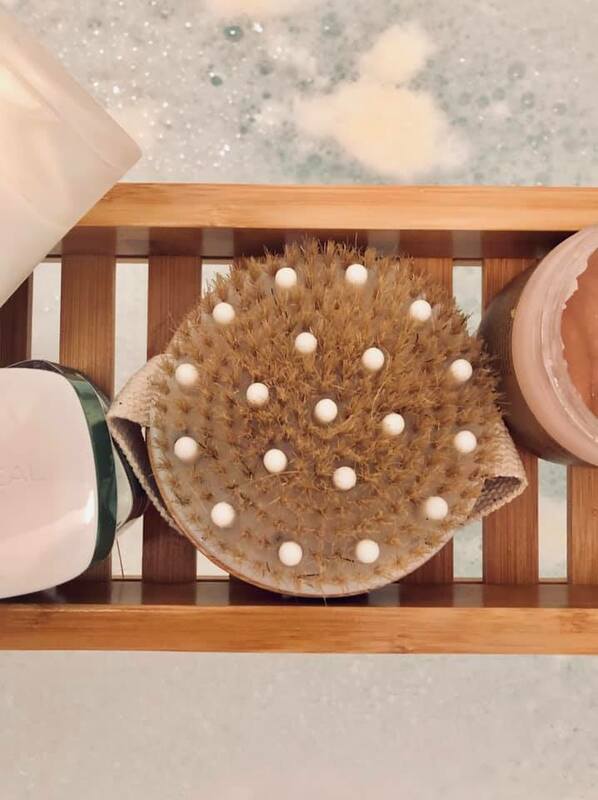 Moments of pampering are pretty rare these days, so when they come around I want to use the best, most reliable products. 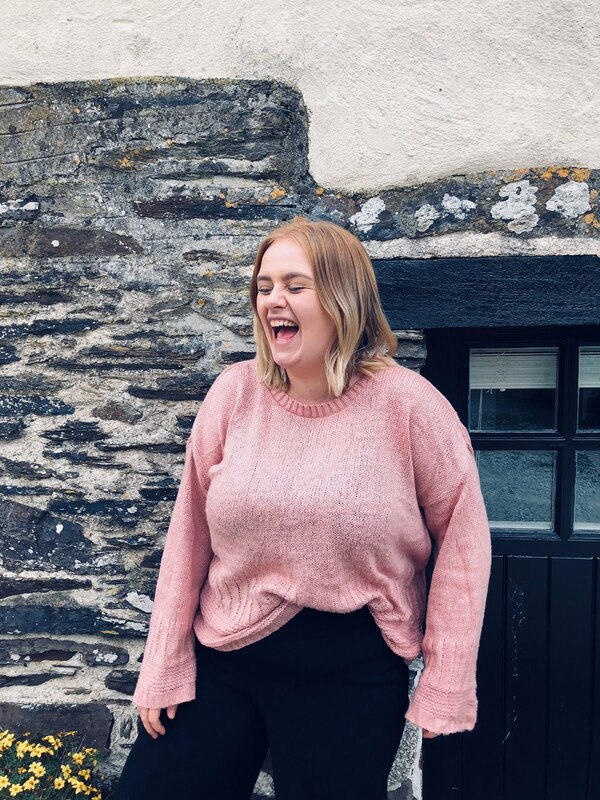 After months of fine tuning my routine, here are my favourites that have really stood out to me. 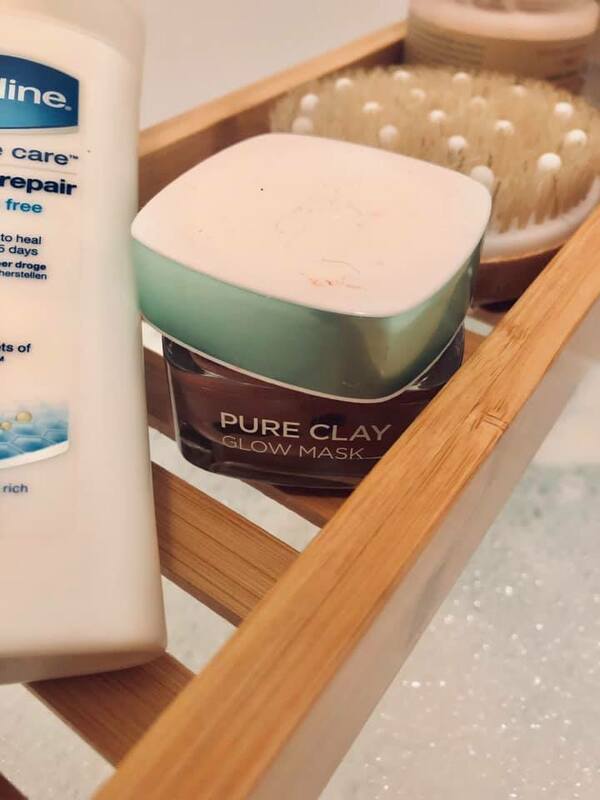 L'oreal's Pure Clay Glow Mask has been a huge favourite of mine since it first launched during my University days. I find it not only great for my combination skin but gives me the promised 'Glow'. From tired Uni student to even more tired Parent, this mask has helped me look and feel more alive. The miracle product brightens my skin and rids me of my dark under eye circles. 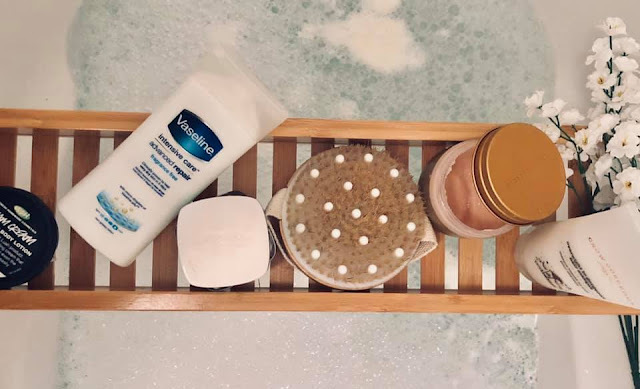 Vaseline is one of those products that follows you through every stage of your life. It's simple yet very effective in moisturising the skin and leaving your skin feeling hydrated without the added perfumes. 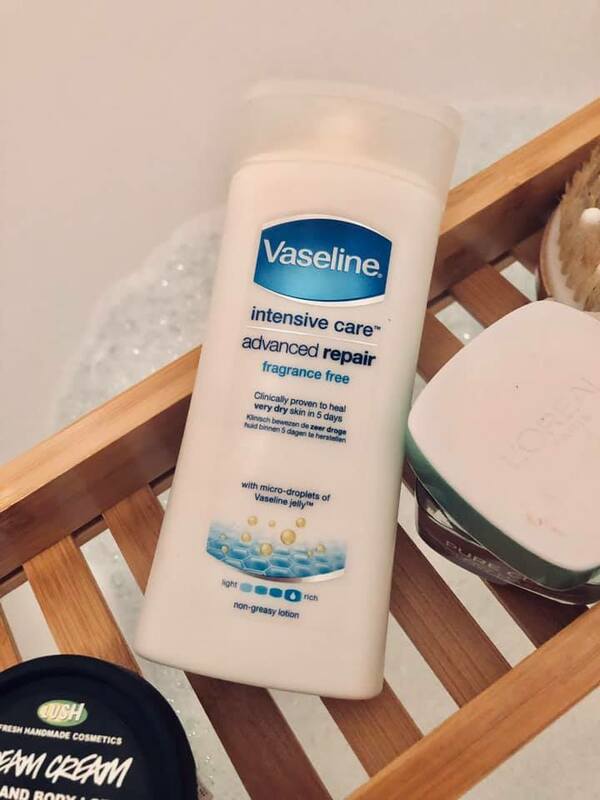 This is my go-to for after leg shaving and areas of dry skin. Amazing for sensitive skin like mine. 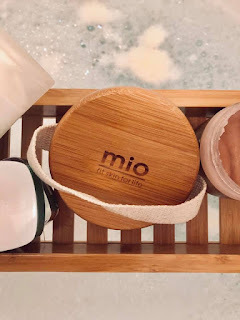 Mio skincare is a brand I was unfamiliar with until about four months ago. But the product I enjoy most from their range is this large handheld scrub brush. 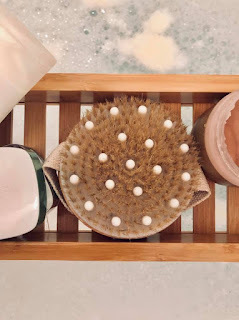 This is the perfect pamper tool for getting your skin to radiate a natural glow. It is by far the best thing for getting rid of fake tan, dry skin and neglected skin. My hair takes a big beating during the week. The constant quick washes, blast drying and straitening leaves my hair feeling exhausted and dry. 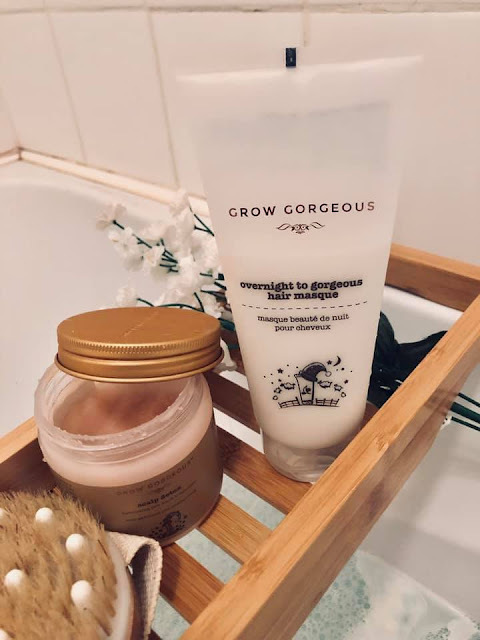 Towards the end of the week my hair has almost given up until I pop on my Grow Gorgeous Overnight Hair Masque. 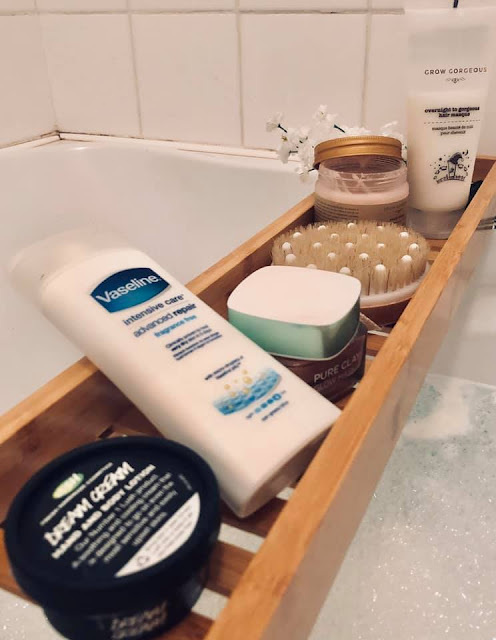 It works so well in our busy lives because I can apply and wash it out in the morning without the annoying waiting times. My hair gets an entire makeover overnight which lasts all week. No faff with all the results. Lush's Dream Cream is the perfect product for those who struggle to get a full night like myself. The main reason I don't sleep is because of Ru but those baby free nights I find myself waking up as if he was still with us. I find it really hard to relax when I don't have my Dream Cream. This stuff is magic, it helps you relax and fall into a natural deep slumber. This post contains gifted items, please see my disclaimer for more information. 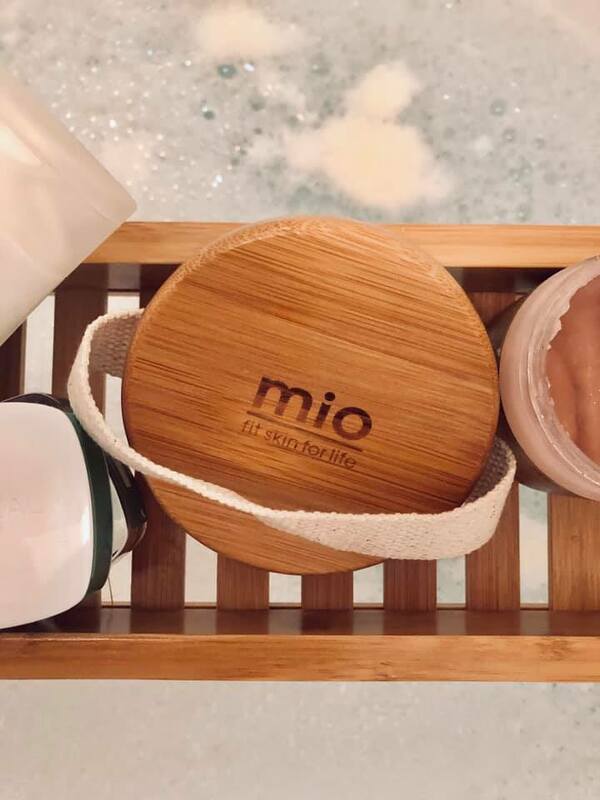 Ooh I've never heard of Mio but that brush sounds and looks really interesting so I'll have to have a better look into them! I completely agree that Vaseline is a fail-safe option- their body care is so good and super affordable too! I love the L’Oréal glow mask! They do some really fab masks in general, I have an exfoliating one of theirs that I love too! 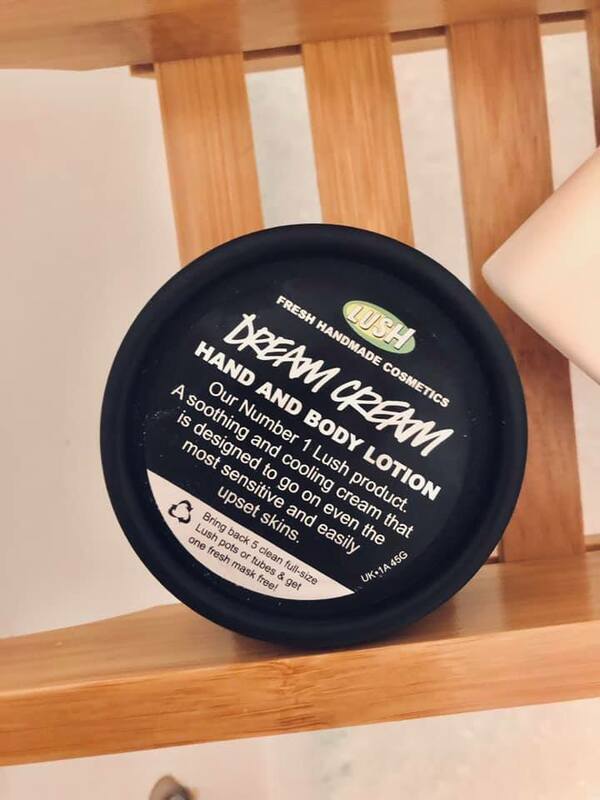 I've always wanted to try lush's dream cream - sounds fab!